More Zombie Apocalypse themed pictures for your enjoyment. WARNING: Some are GRAPHIC. Zombie, or crazy skater girlfriend? 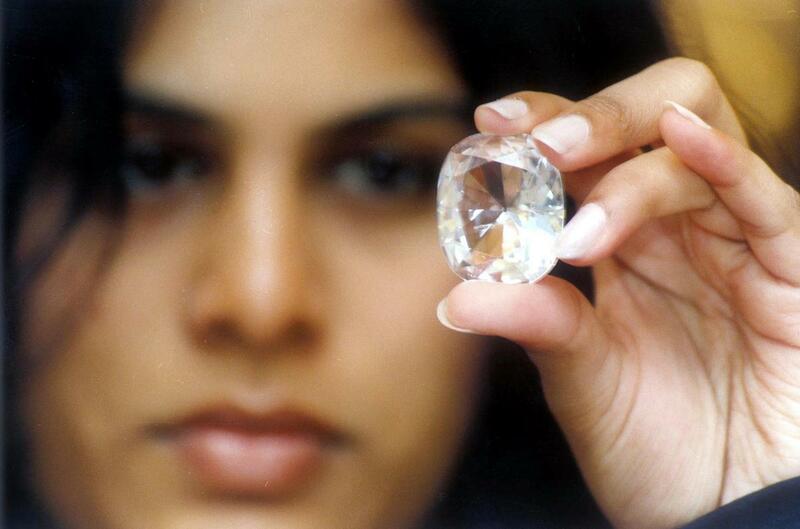 AMRITSAR, India, Feb 21 (Reuters) – British Prime Minister David Cameron says a giant diamond his country forced India to hand over in the colonial era that was set in a royal crown will not be returned. One of the world’s largest diamonds, some Indians – including independence leader Mahatma Gandhi’s grandson – have demanded its return to atone for Britain’s colonial past. Han Solo carbonite desk, or maybe some other enemy you have. The All-American girlfriend – I married mine! Mobile barbecue for the whole neighborhood! Knights of the Round Table watch. Brain cells can live at least twice as long as the organisms in which they reside, according to new research. The study, published Monday, Feb. 25, in the journal Proceedings of the National Academy of Sciences, found that mouse neurons, or brain cells, implanted into rats can survive with the rats into old age, twice as long as the life span of the original mice. The findings are good news for life extension enthusiasts. 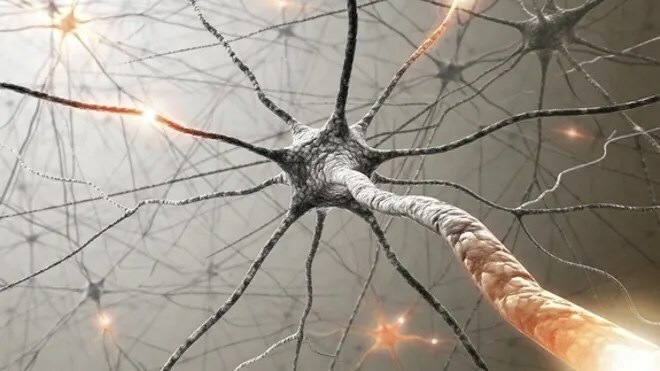 “We are slowly but continuously prolonging the life of humans,” said study co-author Dr. Lorenzo Magrassi, a neurosurgeon at the University of Pavia in Italy. Magrassi and his colleagues wanted to know whether neurons could outlive the organisms in which they live (barring degenerative diseases like Alzheimer’s). To do so, the researchers took neurons from mice and implanted them into the brains of about 60 rat fetuses. The team then let the rats live their entire lives, euthanizing them when they were moribund and unlikely to survive for more than two days, and then inspected their brains. The life span of the mice was only about 18 months, while the rats typically lived twice as long. The rats were found to be completely normal (though not any smarter), without any signs of neurological problems at the end of their lives. And the neurons that had been transplanted from mice were still alive when the rats died. That means it’s possible the cells could have survived even longer if they were transplanted into a longer-lived species. The findings suggest that our brain cells won’t fail before our bodies do. “Think what a terrible thing it could be if you survive your own brain,” Magrassi told LiveScience. While the findings were done in rats, not humans, they could also have implications for neuronal transplants that could be used for degenerative diseases like Alzheimer’s disease or Parkinson’s disease, Magrassi said. But just because brain cells may be able to live indefinitely doesn’t mean humans could live forever . Aging is dependent on more than the life span of all the individual parts in the body, and scientists still don’t understand exactly what causes people to age, Magrassi said. If you could only choose one of the following vehicles, which one would it be? For earlier posts type “vehicles” into the search on my home page. Enjoy! WW2 ATV, who needs a Hummer? The space elevator once a laughed at theory included in future tech in the game Civilizaton is now becoming possible. First, some artists’ rendering of possible space elevators, then the story. The fabled elevator to space is a surprisingly pragmatic idea. In November, the Japanese give it a timeline. Imagine, if you will, a new kind of space travel-one with no launch pads or booster rockets. No risky ocean landings in charred, cramped Soyuz orbital modules; no money-sucking Space Shuttles. No explosions, no “Houston, we have a problem.” Instead of strapping themselves onto the noses of massive rockets and hoping for the best, astronauts would nimbly step into an elevator and ride for a few hours, smoothly and safely, out of the Earth’s atmosphere and into a waiting space station. Meet the space elevator, probably the most revolutionary idea in the history of aeronautics. Because it’s exactly what it sounds like: an elevator. To space. And, although it’s been a pipe dream of armchair theorists since the 1800s, it just made one giant leap into a whole new world of plausibility. Why? Because the Japanese, perhaps afraid of being eclipsed by the mighty progress of commercial space travel companies, or the showboating of the nascent Chinese space program, have decided to build one, for real.It’s a smart pairing. Japan is a pioneer in the kind of precision engineering that a space elevator requires, and their space program, JAXA, is a small but powerful operation, excelling in X-Ray astronomy, satellite-based Earth observation, and building smart modules and components for the International Space Station. Plunging headlong into this unlikely project, Japanese scientists have founded an organization called the Japan Space Elevator Association, and they plan to host an international conference in November to draw up a timetable for the machine, discuss its impact on the world, and, according to their site, “Organize races with climbers made of Lego Blocks.”Yes, it sounds like fun, but surely this is a folly in a moment of global economic upheaval? Unbelievably, the space elevator is in fact a totally pragmatic idea, and ultimately a cheap one, too-or rather, it’s cheaper than the fuel-guzzling rigmarole we’re currently faced with every time we need to wrest something from the steely grip of our planet’s escape gravity.The idea is simple, as most good ideas are: a super-strong tether made of carbon nanotubes, held taut by the inertia of the planet’s rotation, spanning from the surface of the Earth to a point beyond geosynchronous orbit, serving as a kind of 22,000 mile-long cosmic freeway (or, as the Japanese have already dubbed it, a bullet train to space) shuttling “lifters” out of the planet’s gravity and into orbit. To boot, the Japanese Space Elevator Association estimates it would only cost a paltry 1 trillion yen (about $9 billion) to build, which is pocket change if you consider the amount of money that NASA has indiscriminately poured into its programs over the years-not to mention compared to a certain Wall Street bailout. What’s so elegant about the space elevator is that it draws a clean line between our centuries-old conception of “down here” and the newly approachable “up there.” While rockets retain a certain abstract quality-off they blast, in a florid burst of flame and noise, the mechanics of the whole thing still pretty mystical-the space elevator is concrete, as though humankind were reaching its own tentative arm into the great beyond. Besides, rocket fuel is so expensive, and launching rockets such a fuss, that it will probably always keep the democratization of space travel at bay. So what have we been waiting for? There are a handful of groups in the U.S. working on space elevator policy and components-one being the Liftport Group in Bremerton, Washington-but no one has made plans as bold as those of the Japanese.Building the space elevator involves massive engineering challenges, but they’re not as impossible as they may seem. One of the most stunning things about the elevator, in fact, is that we have all the technology needed to implement it already. The only thing missing is a strong enough material to build the tether-the long cord connecting Earth and Space. Carbon nanotubes, which are the strongest man-made materials on Earth, seem to fit the bill, although the director of the JSEA, Yoshi Aoki, estimates they need to get a little stronger yet: about 180 times the tensile strength of steel.Arthur C. Clarke, perhaps the most ardent and famous promoter of the space elevator, was often asked when he thought the first one might be built. A little flippantly, he noted, “my answer has always been: about 50 years after everyone has stopped laughing.” Stop laughing, everyone: it looks like it might be even sooner than that.